he Wait is over. 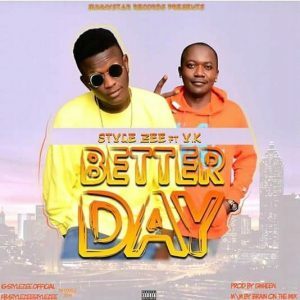 The Most anticipating single “Better Day” by Style Zee and YK is now premiered. 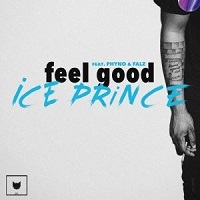 Produced By Gwheen, while Brain was on the Mix. Better Day is also Available on all Digital Stores. Enjoy, Drop your comments. I concore with you that better days lies ahead. Nothing lasts forever cos after the rain comes sunshine. My blood keep it it’s inspiring indeed.